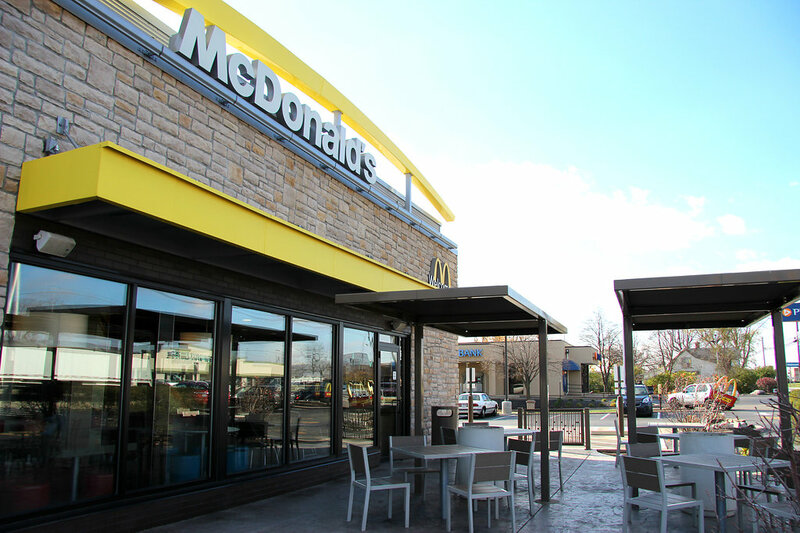 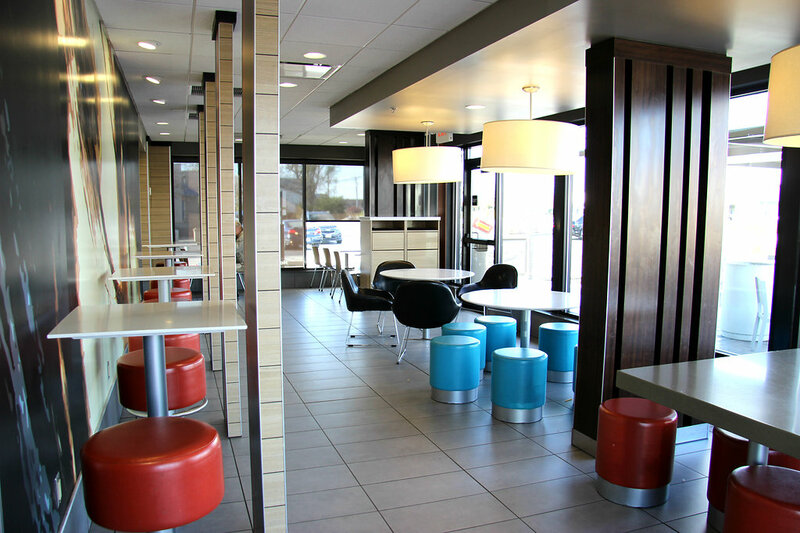 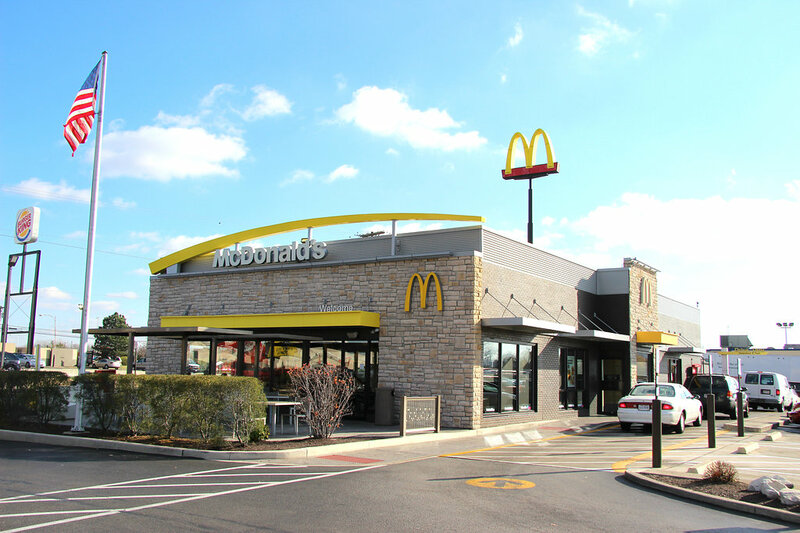 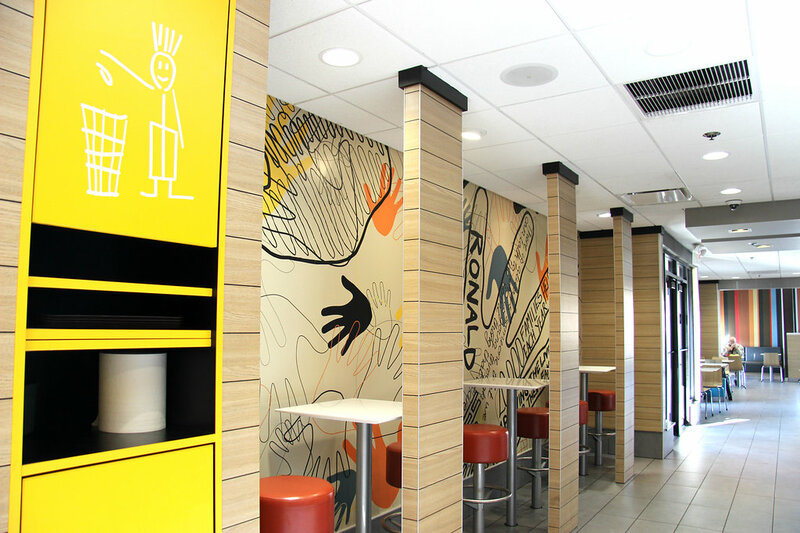 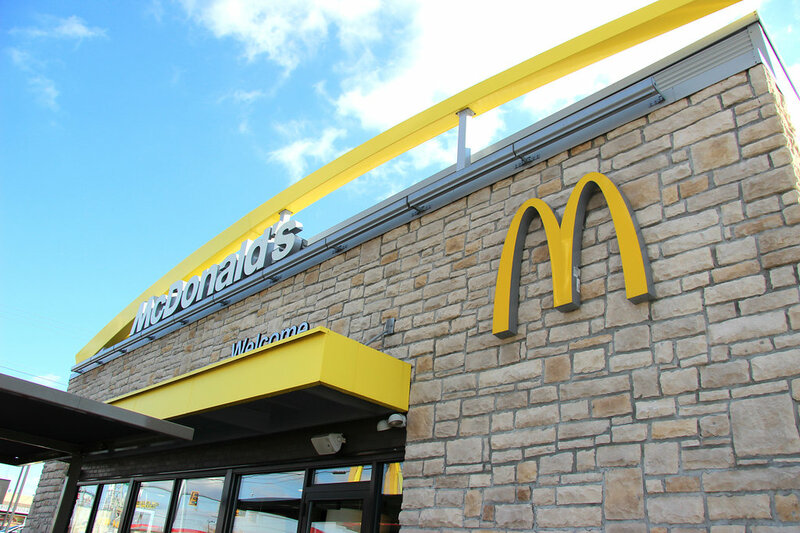 The Sidney location is one of the busiest McDonald’s in the state of Ohio and our great and hard-working crew keep things moving 24 hours a day! 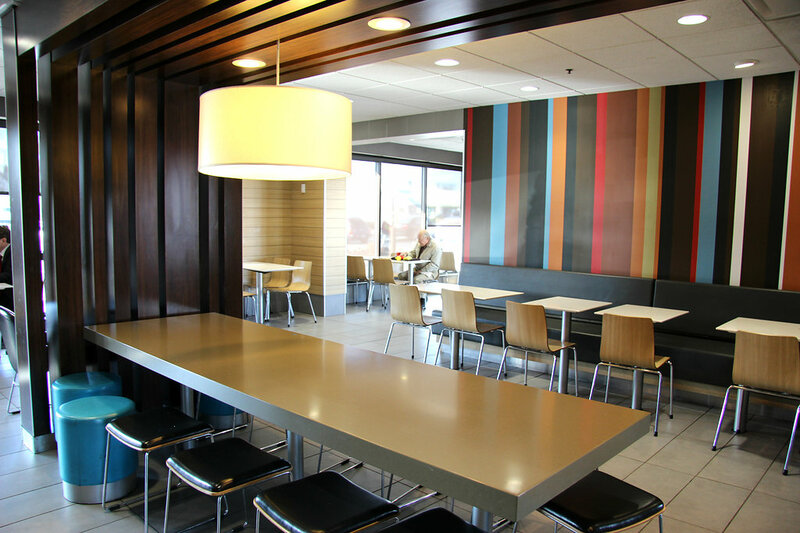 Our customers are loyal and friendly. 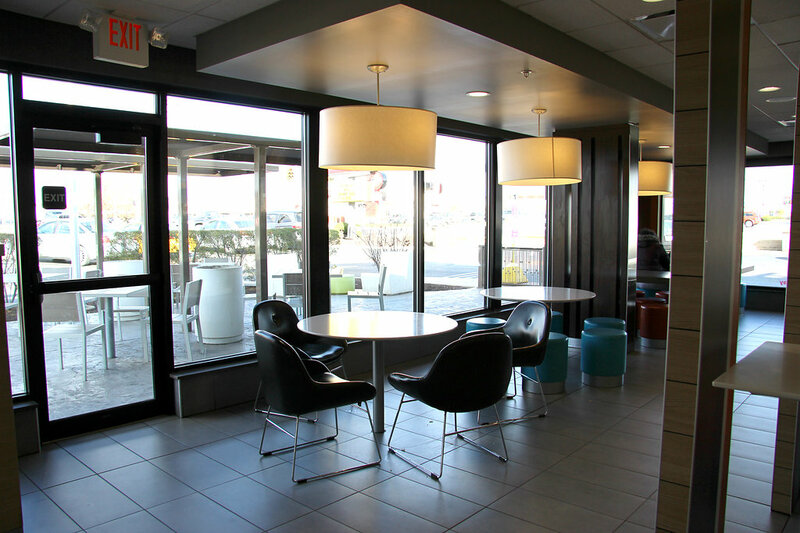 We have guests that were the first ones through the door when we opened and continue to come in every day!